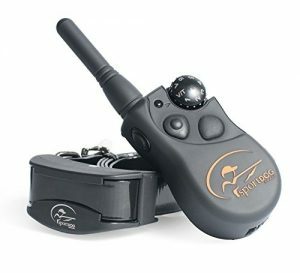 Looking For The Best Shock Collar For Hunting Dogs? Here’s a look at our favorites, including our top pick – SportDOG Field Trainer 425. Continuous stimulation – delivers a constant static stimulation as long as you hold down the button. 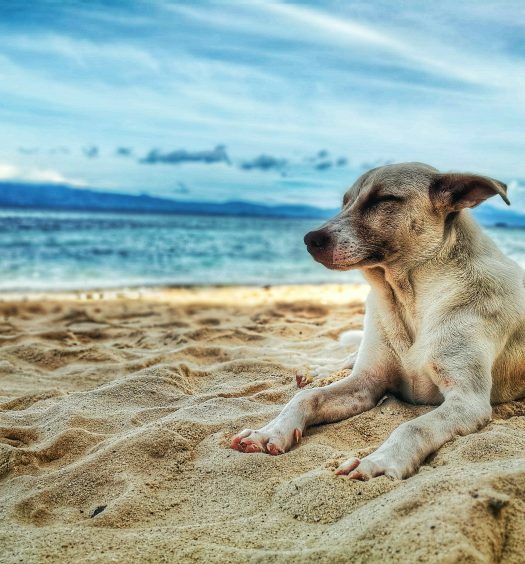 A good shock collar should have preventative measures to cease the continuous stimulation after 5 – 10 seconds to avoid harming the dog. Check the ratings and reviews for this one, and it’s no surprise why SportDOG is the most recognized brand in electronic training and tracking. They design their products out in the field to ensure they can stand the test of cold, rain, snow, heat, mud, and wind. The Field Trainer 425 is the company’s most advanced training collar with industry-leading technology. It’s an ideal choice for training whether you’re at home in the yard or out somewhere in the field. 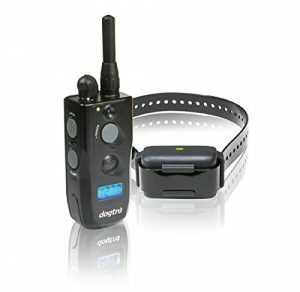 The ALTMAN Dog Shock Collar is a solid option if you’re looking for value. It’s a good choice for hunting dogs that won’t stray more than 330 yards, and the collar has waterproofing to endure splashing around in rivers and streams. 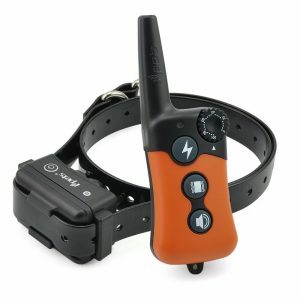 The Ipets PET619 remote shock collar does a good job of delivering functionality in a compact solution. It’s designed to be used by amateurs, so it’s extremely simple and easy to use. 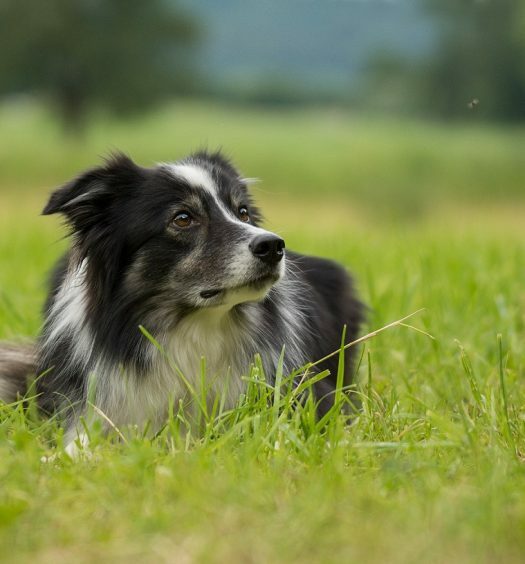 With a 300-yard range, it’s a good choice for training dogs in a large yard or at the park. It uses separate shock, vibrate, and sound buttons without the need to switch between the different stimulation modes, so you can quickly reward good behavior and correct poor habits. You can utilize up to 100 levels of vibration and static stimulation with the easy-to-use dial on the transmitter. If you’re looking for a simple training collar with a longer range, take a look at the PETDIARY Dog Collar. 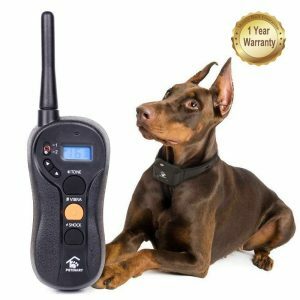 It’s just as simple as the Ipets 619 and the ALTMAN Dog Shock Collar, but it delivers twice as much distance with a range of up to 1,800 feet. You can choose from 16 adjustable static shock levels along with the vibration and beep modes. This training collar is Dogtra’s most popular e-collar, and with all of the top-of-the-line features it’s easy to see why it’s the star of their lineup. 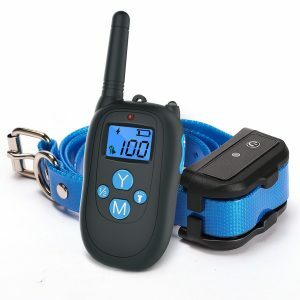 It’s specially designed for pet, K9, and sport dog training where high-output stimulation is necessary. 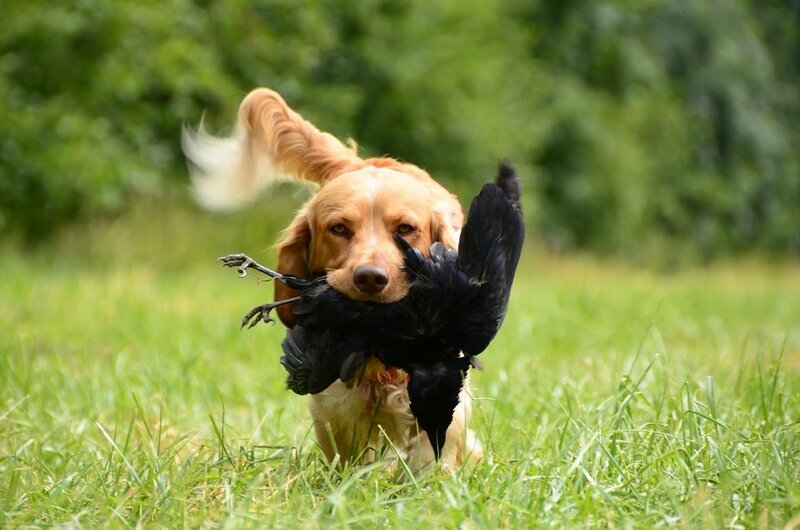 It packs the punch to train even the most aggressive bird dog. With the ½-mile range and waterproofing features, you can hunt and train in harsh, expansive environments. There are two factors that will probably influence your decision the most—getting the right range, and fitting in your budget. If you need a collar with maximum range, I’d highly recommend going with the Dogtra Fieldmaster or the SportDOG Field Trainer 425. They’re both top-of-the-line training collars with full functionality and the maximum waterproof rating. If you need that kind of range but need to stay within a smaller budget, then you should go with the PETDIARY Dog Collar. 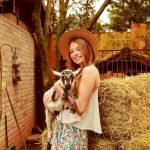 If range isn’t an issue and you’d like to keep your purchase under $40, I’d recommend going with the Ipets PET619. It’s highly rated and widely recommended by customers.